When you are planning a vacation or time off, you may be wondering how you are going to keep your social media marketing up and running without you being there. Many business owners will just neglect their social media marketing for the 2 weeks while they are away. They figure, if they are not around to do business, they don’t need to be posting updates either. But the algorithm never takes vacation. Suddenly not posting for 2 weeks straight actually has a negative impact on your social media accounts. Like taking a 2-week hiatus from the gym, if you suddenly stop posting and go dark, you lose a lot of your progress. The algorithm will penalize you for not showing up and make it tough for you to reach the same level of people with your posts when you come back from vacation. We have some tips to keep your social media going while you are on vacation. To make sure your social media efforts do not wash away with the beach waves in Hawaii, we have put together a couple of tips not to miss a beat while you are away. These methods will also ensure that the algorithm will not notice you were ever gone. Like setting up your auto-responder on your email, be sure to set up auto-reply messages on your Facebook messenger. This way if people direct message you, you can let them know you are going to be hard to reach during a specific period and will get back to them when you return. Try to avoid mentioning that you are on vacation! It is essential to try to post authentic content that is relevant to your audience in real-time. However, if you know there is a day you are not going to have internet access, you could schedule your post for that day. Facebook has an option to schedule your post and you can also schedule on Twitter. If you know you are not taking your laptop on vacation, it may be in your best interest to hire an agency or freelancer to post for you while you are away. Make sure you also provide guidelines on how to respond to messages so that they can be ready to reply for you. 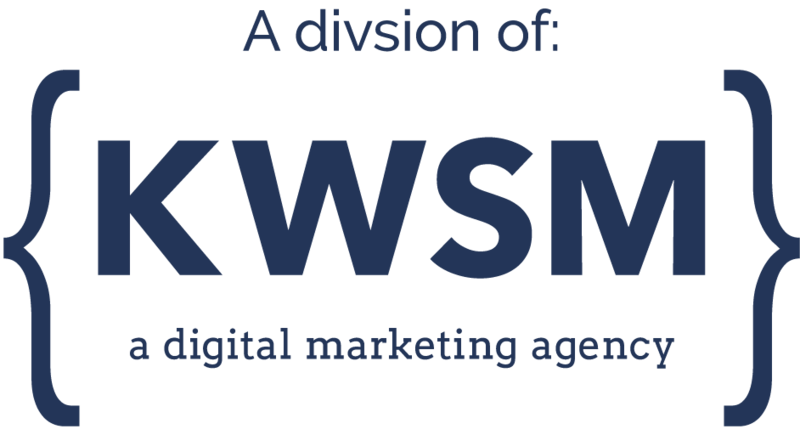 Consider working with KWSM: a digital marketing agency. We help business owners make high-quality content, fully manage the posting, and implement strategies to grow your followers and engagement over-time. Click here to learn more about our content creation services. More than 50 million small businesses are now using Facebook. To make your content stand out, you need to be developing high-quality content, posting regularly, and strategically engaging with your audience. KWSM has an in-house content team that will completely manage your social media channels for you. CONTACT US for a complimentary 30-minute social media audit to discover how your social media strategy can improve.